Lambeth Music Services offers a diverse range of instrumental tuition including: brass, woodwind, strings, guitar, keyboard, percussion and singing. These instruments can be taught in individual, small group or after-school lessons. ​Musitrax is the Lambeth Music Service whole-class ensemble tuition programme, in curriculum time, which delivers all of the core points of the National Plan for Music Education. Leading up to learning either a wind or string instrument from Year 4, it provides a strong foundation for further instrumental learning. 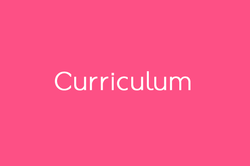 Here is a wealth of singing, instrumental and curriculum music resources. 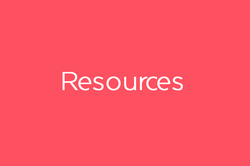 These resources are free to Lambeth schools. The Lambeth Schools Music Forum is an active organisation which provides support for music teachers and contributes to the Music Education Strategy for Lambeth.